Let’s Work Together to Get Georgia’s Children Ready for Kindergarten! Your child’s first years in school can set the tone for the rest of their academic career, so it is important to make sure they are prepared socially, emotionally, intellectually and physically to enter kindergarten. 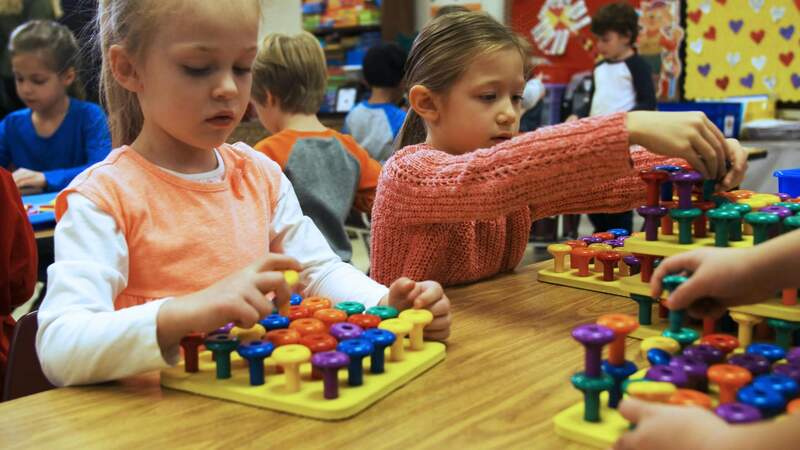 In Georgia, the GKIDS Readiness Check has been developed as an approach to thoughtfully measure the entry-level readiness skills of kindergarteners. This area of learning includes students’ approaches to learning, social and emotional development, and physical development and motor skills. These attributes and skills, while often viewed as non-academic, are leading indicators of students’ progression towards future academic success. This area of learning includes children’s early language and literacy development. These skills are foundational for fluent and effective communication and literacy skills such as reading and writing. This area of learning includes an understanding of shapes and spatial relationships, problem solving, identifying similarities and differences, and basic numeracy concepts. The GaDOE wants to help make sure transitioning to kindergarten is a collaborative process between the community, school, teacher, child, and family.